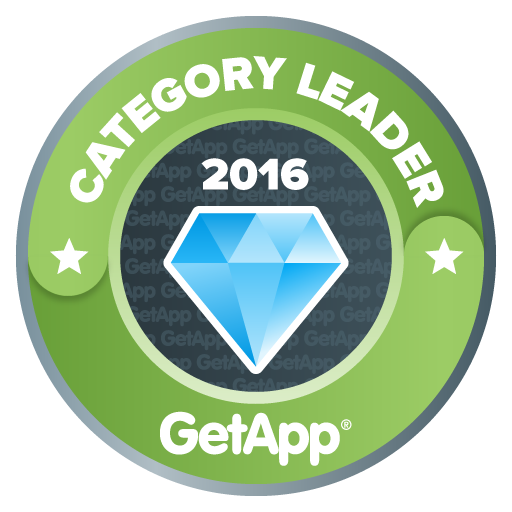 We are very pleased to have KronoDesk recognized as a leader in the help desk and customer support category. We are also very excited with work underway on the next major update for KronoDesk v2.0. This new version will add enhanced reporting, customizable roles and a revamped user interfaces that will be completely responsive across a range of mobile devices as well as traditional desktop web browsers.